For the entertainment category, Pia read the name of Kean (pause) Cipriano quite s-l-o-w-l-y, then she paused for a short while. She continued by mentioning the band, Calla Lilly, as the recipient of the award. Pia didn't have a choice but to read the prepared news item because she knew exactly that Kean is an ABS-CBN artist. 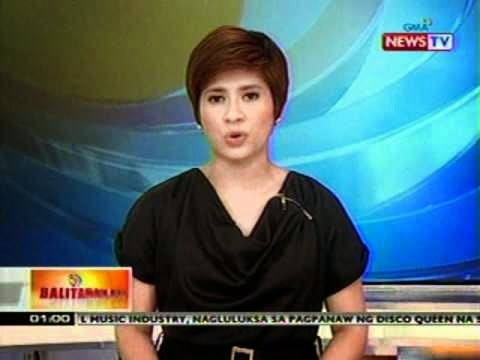 Pia Arcangel is a news anchor, reporter and broadcast journalist of GMA and GMA News TV networks.